Consider a trip you’ll never forget. 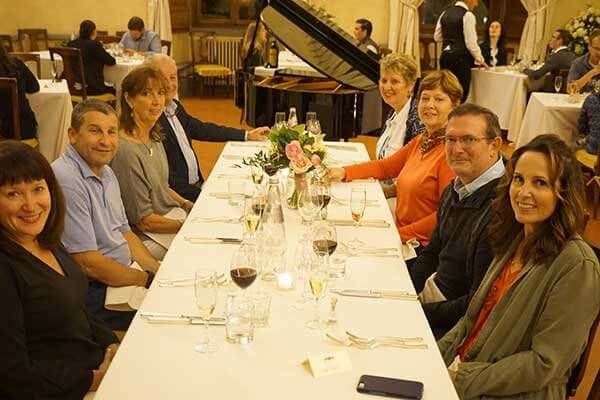 Italy is the perfect destination to let loose and enjoy the finer things in life, and when your closest friends accompany you, the experience is greatly enhanced. A fun-filled week of good food, good friends, and the novelty of exploring a lovely country is a fantastic way to do achieve total bliss. Let us at show you why a trip to Tuscany is the perfect setting for an unforgettable private group trip! Whether you’re a fan of food and wine, admiring art and architecture, shopping, or simply relaxing, a small, private group trip through Tuscany has a little something for everyone. Stroll through the beautiful towns of Siena, Florence and Pisa, taking in the sights and experience the Italian lifestyle firsthand, then visit the famous walled city of Lucca and experience Renaissance-era history as it lives on in the modern age. Besides becoming familiar with the lovely towns of Tuscany, you may also sample the best of Tuscany’s varied and delicious cuisine and indulge in the best Tuscan wines. How about taking a tour of the legendary Uffizi Gallery, where some of the world’s finest works of Renaissance art are housed? You will live like a local, going on guided tours given by residents of these towns who know them inside and out, offering an intimate glimpse into the heart and soul of Italy that you won’t find anywhere else. For a more hands-on experience, perhaps you would enjoy Cooking Under the Tuscan Sun where your group will become acquainted with the techniques, ingredients, and traditions that give Italian food its well-deserved reputation as some of the best in the world. As a result, you will gain a newfound appreciation and understanding of the importance of food within Italian culture, thus dramatically altering and improving your own approach to food. Wouldn’t it be amazing to see how truffles, some of the world’s most prized delicacies, are collected? 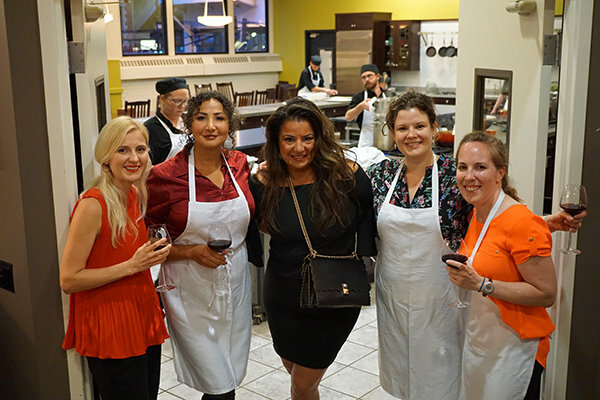 How about learning how to make pasta by hand, as well as authentic pizza? 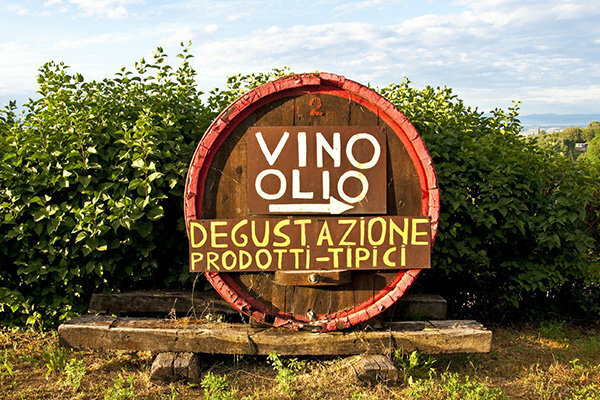 Why not tour a winery in Chianti, where you’ll sample some of Tuscany’s most delicious wines right at the source? Well, your group could have the privilege of doing all this and more, resulting in a truly memorable, once-in-a-lifetime vacation that will be reminisced upon for years to come. Above all else, Italy is a wonderful place to simply relax, reflect, and appreciate life. Don’t stress about planning an itinerary; with our Women’s Only Experiences, that’s all taken care of. Don’t worry about feeding yourself and your group, either, or where you’ll stay. Leave that all to A Toast to Travel! You’re about to embark on one of the most rewarding journeys of your life, and an equally grand celebration, free of worries and stress, should be in order. Let the natural beauty and rich history of Italy complement the joy of your friendships and the exciting new journey you’re about to embark on with your dearest love. Life is short, so why not live it to the fullest? 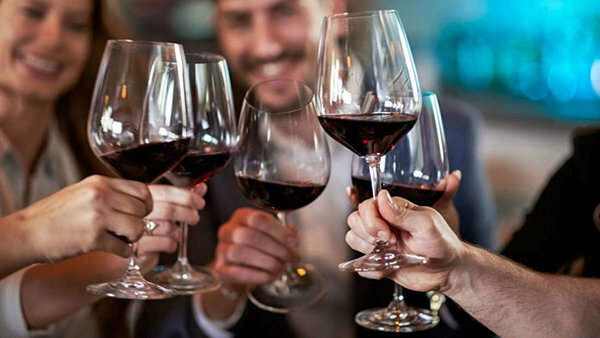 So if you have a group of 8 or more, whether it’s a special birthday, family reunion, retirement trip, alumni reunion, bachelor/bachelorette destination party, girls’ trip, romantic couples’ trip or a corporate/organizational business or charity outing, A Toast to Travel can host your private group and make it special and memorable. We will host you on your chosen date and help customize the experience for the needs of the group. One of our most popular experiences, Highlights of Florence and Tuscany Experience is sure to be a crowd pleaser! If you’re the one who has to do all the planning but would rather leave it to the experts while you enjoy, contact us so you can enjoy la Dolce Vita. Italy is strongly associated with olive oil, and for good reason. Last year, Italians consumed 557,000 tons of the stuff! To put things in perspective, in the United States, where the population is many times greater than Italy’s, olive oil consumption for the same year stood at 315,000 tons. It has been a staple of the region for thousands of years, and it’s safe to say that Italians don’t mess around when it comes to olive oil. Making it is a fairly simple and somewhat delicate process. 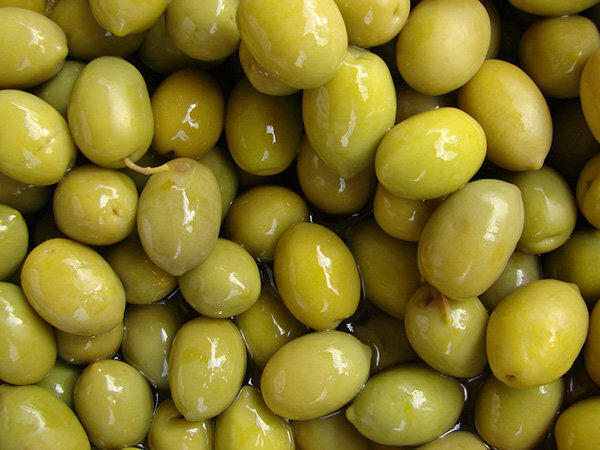 To briefly explain to the process, first, once the olives have been harvested (which typically occurs in autumn), they are ground into a very fine paste. This paste is then spun at high speeds in order to separate the oil from the solids, and there you have it! Olive oil, like many other foods, is graded on its quality. You’ve probably heard the term “extra virgin olive oil” before, but have you ever given any thought as to what it means? As it turns out, extra virgin is the purest form of olive oil available. According to the International Olive Oil Council, in order to qualify as extra virgin, the olive oil cannot have any additives. In addition, it cannot have acidity higher than .8 percent. This sounds strict, but it’s worth it. 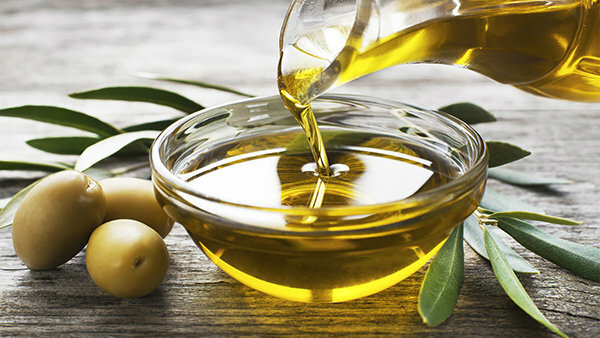 The purity of extra virgin olive oil is such that the nuances of different oils shine through, so the oil’s taste is affected by things like the variety of olives used and the location where they were grown! Italians have many different uses for their olive oil, and they keep several types on hand at all times. You could possibly assume that Italians would prefer to cook with their highest quality oils, but this is incorrect! Instead, they’ll usually cook with a less flavorful form of extra virgin olive oil, then save the best stuff for drizzling over pastas, breads, and vegetables. This makes a lot of sense, as the best oils will add delightful layers of flavor to any dish! In addition to tasting fantastic, the health benefits of olive oil cannot be overstated. Rich in antioxidants and healthy monounsaturated fats, olive oil has been proven to protect against heart disease, reduce the risk of type 2 diabetes, prevent strokes, and keep hair and skin looking nice and healthy. Not only that, but it doesn’t cause weight gain, either! So, if you’ve just been reminded of how incredible olive oil truly is, you’ll be happy to know that if you choose to embark on our Cooking Under the Tuscan Sun experience, there will be plenty of Italian olive oil for you to cook with and enjoy. And even if cooking doesn’t align with your interests, the Highlights of Florence and Tuscany Experience will give you lots of chances to try Italian olive oil as well—after all, it is a staple! An Italian vacation should encompass every important aspect of the country, and based upon those consumption stats we saw earlier, olive oil is another pillar in what makes Italy so special. Check out our great article in Reviews and Trends.